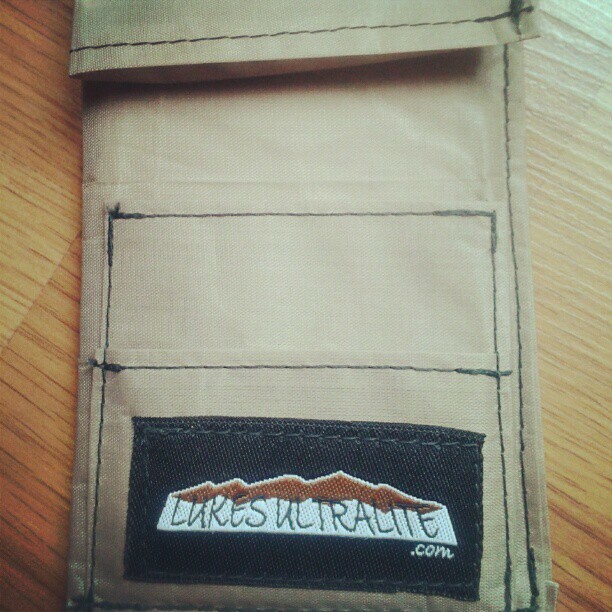 Lukes Ultralite makes a variety of ultralight clothing items along with a variety of ultralight backpacking/ hiking accessories. Once I use the wallet for a while I’ll write a more detailed review. Same with the silnylon rain jacket – stay tuned for a more detailed dedicated review of this rain shell. Leave a comment let us know what you think about this prototype design of the CF wallet?